2018 has been an interesting year in terms of travels. Now looking back, I notice that I was away from Istanbul for nearly 10 months. I wrote less in 2018 for my blog compared to the previous year but did more works with the magazines. My site went also through re-design phase for around five months to achieve a new layout making it easier for the readers to navigate through the relevant content. As always, 2018 has been a year where I wanted to keep distance from social media and as always miserably failed to do so. I however can sense that I am getting closer to distancing my blog from Instagram and started creating more content for the “instagram” section of my blog – Postcards. I know that blogs still get rarely read and it is all about social media. However, I still want to insist on the blog experience where you control the entire design and can get away from the likes count. I still enjoy reading the blogs of the people I follow on instagram a lot more than what they put up on the social media being subject to the limitations of the platform that they use. The first trip of the year was a quick winter to Kazbegi Mountain in Georgia with my close friends. It was a winter dreamland but too short in a way to uncover all the landscape beauties of Georgia. We also spent a day in Tblisi. It is a fine city with some interesting architecture and cool cafes but not appealing enough for me to deserve a trip on its own. Georgia stands out with its amazing landscape for me as opposed to its somehow highly praised city vibe. Since it was winter, we could not hike up to Trinity Church but took a very adventurous jeep ride. The church looks surely more impressive from afar but it is sill very much worth the visit – watch out for the extremely slippery road though if you happen to visit in the winter. Within two days after getting back from Georgia, I this time took off for Japan for a five weeks trip. 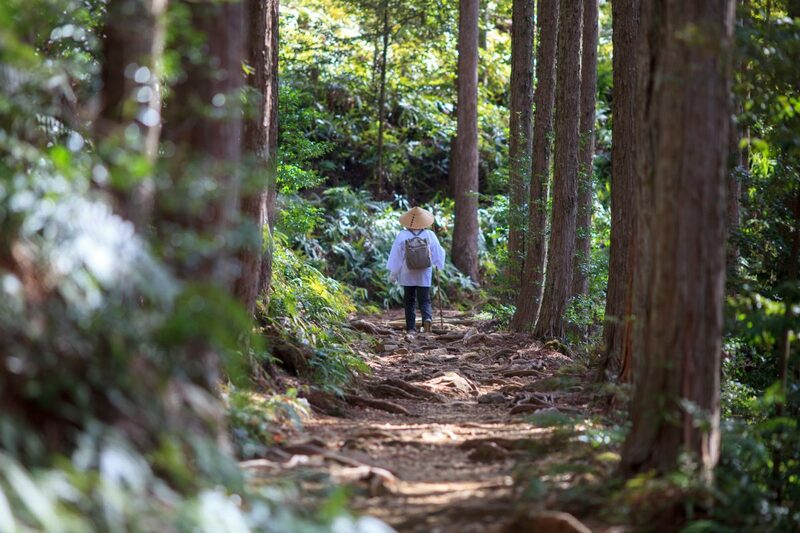 I was lucky to cover Kumano Kodo pilgrimage road, temple town of Koyasan, beautiful Yakushima and many other better known cities such as Kyoto, Nagasaki, Hiroshima and Tokyo. It was my fourth but no doubt one of the most fulfilling trips to Japan. This was the first time I visited the atomic bomb museums in Nagasaki and Hiroshima and I could not be more impressed with the way Japanese managed to show the cruelty of the attack with an aim to not directly blame but to raise a global awareness. I should warn you though, it is not an easy experience to visit these museums and I would recommend that you book nothing else for the rest of the day as the experience stays with you for a while. Upon my return to Istanbul, I had a quick stop at home and then visited a friend in Southern Turkey in a beautiful seaside town of Datca. While the town gets very busy during the summer, a fall or a spring trip is always rewarding with many beautiful walks // I already had a ticket for San Francisco that I bought for very cheap a while ago (USD 400 with Turkish Airlines roundtrip for a direct flight) and spent four weeks in Portland, British Columbia, Los Angeles and San Francisco visiting some of my best friends. While I visited Seattle before, this was the first time that I experienced the landscape beauty of Washington State when we drove from Portland up to Victoria in Canada. Washington is home to some very impressive mountains and a wild beach scenery. I would love to visit again. Also – Portland is absolutely stunning in the spring, such beautiful colors and roses everywhere! After spending around four weeks in Istanbul and getting happily caught up in the election frenzy (which again did not go the way I wanted, it never does), we had our annual family trip to Kas, the most beautiful seaside town in Turkey in my view. I then had an amazing ten days retreat at my favorite place in Turkey, Cappadocia where I spent my days catching up with legal work and taking either morning or afternoon walks in the surrounding valleys. I got to see some valleys that I never discovered during my previous ten trips. I wish I could build a life where I could spend at least few months in Cappadocia every year. Its beauty never gets old for me and I think it has a very special energy. I would never imagine using such a description – “special energy” but it just perfectly fits Cappadocia. In mid July, I took off with a friend for Chiang Mai in Thailand. My friend was with me for five days and I stayed for another 5 weeks in Chiang Mai once she left. 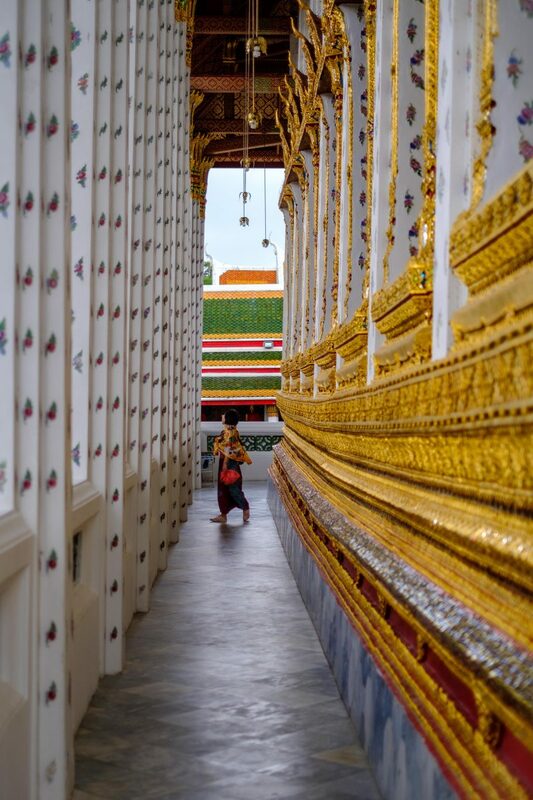 If you follow this blog or me on social media, you may know that I am not a fan of Chiang Mai but it is a very ideal place if you are working on a project and need to get away to better focus. 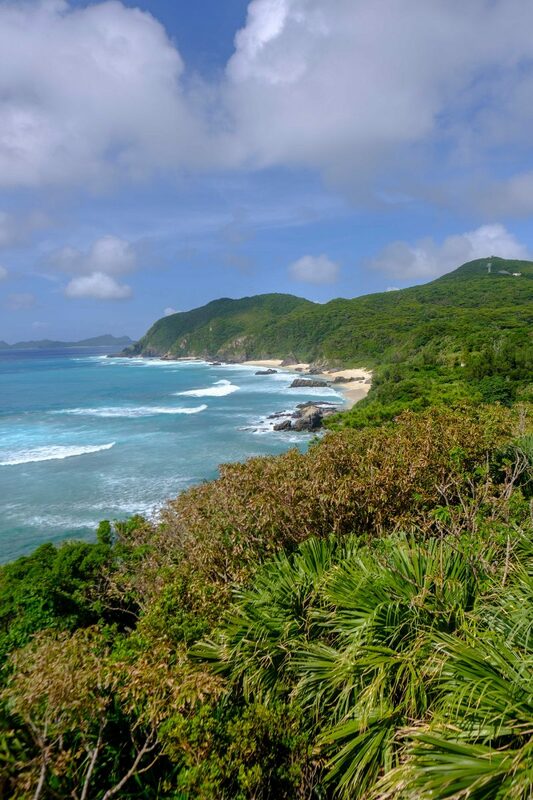 I also got to spend for more than two weeks in Bangkok and around five days in beautiful yet infamous Koh Tao // Then came the happiest part of my long trip – Okinawa. 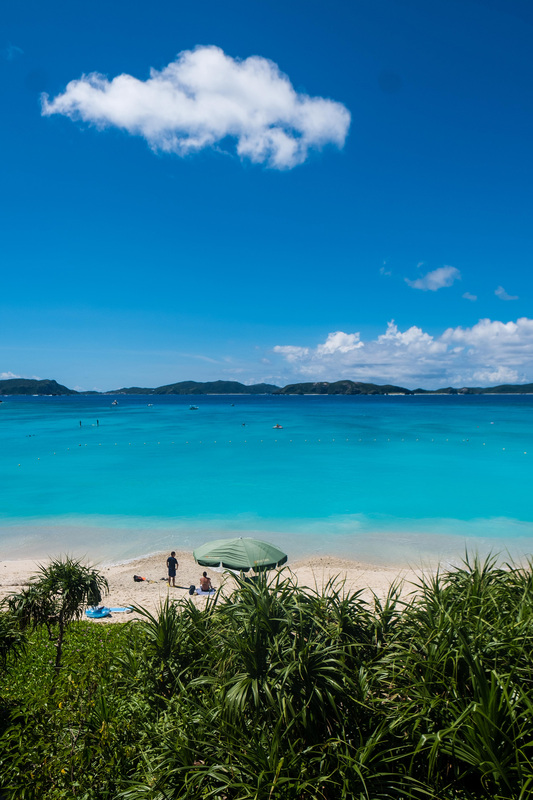 I for years avoided Okinawa whenever I went to Japan thinking it is just another beach destination. Well yes, it is a beach destination but an amazing one. 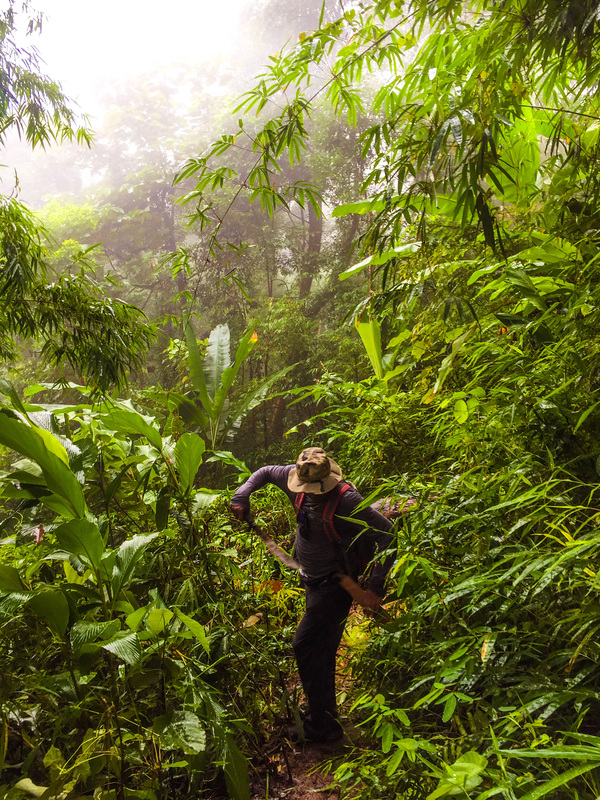 There is an amazingly lush scenery, walks that lead you to beautiful turquoise waters and amazing locals. I never had easier time connecting with locals in any other place in Japan. After Okinawa, I moved to another beautiful Japanese island that I got to visit briefly during my winter visit to Japan in 2018 – Yakushima. I stayed there for nearly two months. There was a reasonably priced accommodation, amazing hikes, kind people and a very cozy local onsen. 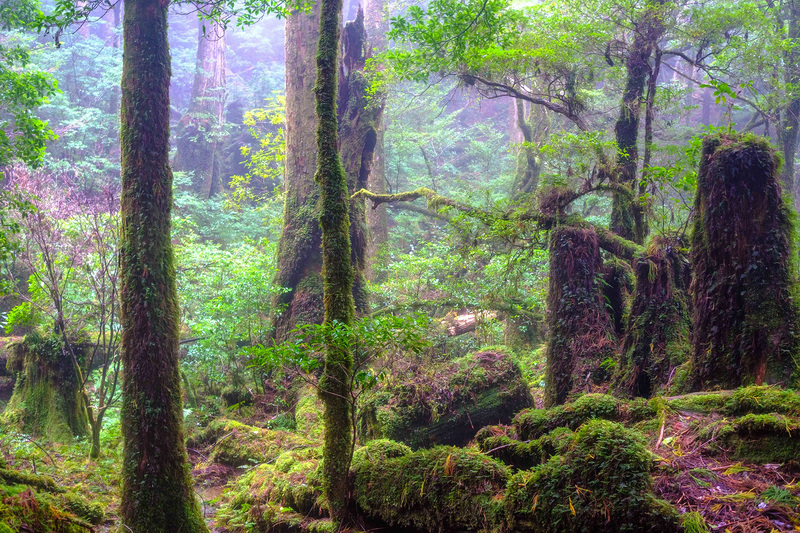 My stay in Yakushima was definitely the most influential part of my six months long trip. Very inspiring, yet very challenging at times. I am very grateful for those two months. After Yakushima, I visited a slightly less popular city in Japan – Kanazawa. It was on my radar for some time with its museums and the nickname as “small and less touristy Kyoto”. 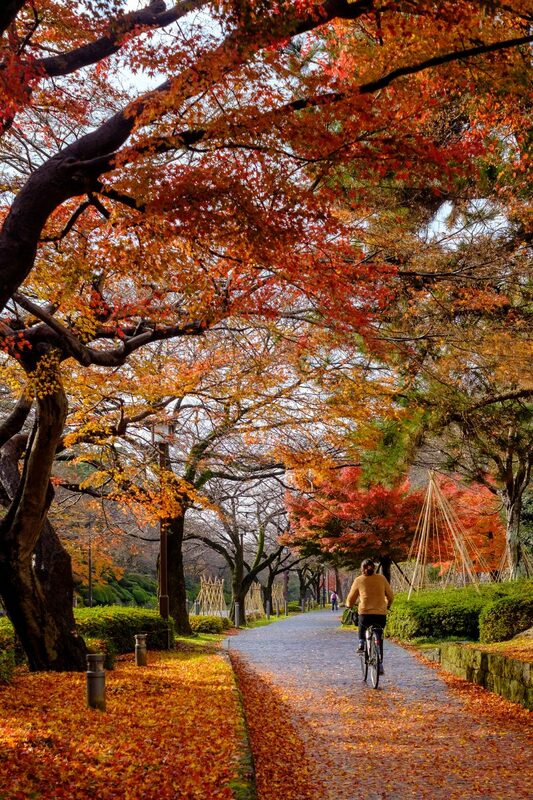 As it is usually the case for any adventure starting with low expectations, Kanazawa turned out to be a great destination particularly with the late autumn colors still hanging to the trees in early December. I even wrote a blog post about Kanazawa – getting back to the blogging slowly! My final destination in Japan was Tokyo and I finally paid enough attention to one of the most important metropoles of the World and discovered its not so urban areas. I in a way had to to feel connected to the city since it looks like I may be spending better part of my months in Tokyo for the next two years // I almost forgot – there was also a very quick trip to Seoul, South Korea. I did not really like Seoul but I think two days is not enough to make any place a justice. My short post about Seoul. I am for the last ten days at home in Istanbul enjoying spending time with my family and friends – oh also the food that I missed so much. I don`t think there will be as many trips for me in 2019 but a substantial move. Before I leave the surroundings for a while, I will take a winter trip to England, Scotland and Wales both for the amazing winter scenery and wonderful friends who now call the island their home. Have an amazing new year!